Contributions given or postmarked by December 31st will be included in your 2018 charitable tax statement. Click here to read the Year-End Letter from Chuck Lawson. 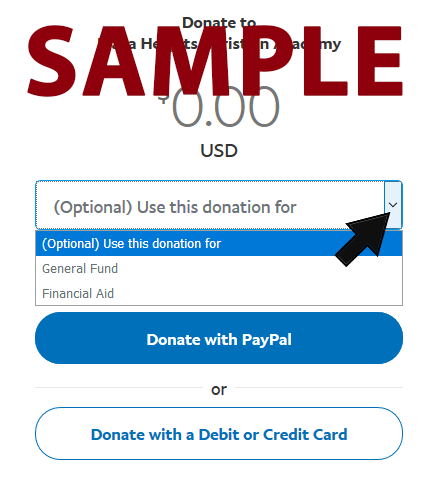 *NOTE: Before clicking the Donate button below, scroll down to read about the PayPal designation option which will help us validate your selection. *When making your donation using the PayPal system, you will be given the option of selecting which fund you would like to designate. 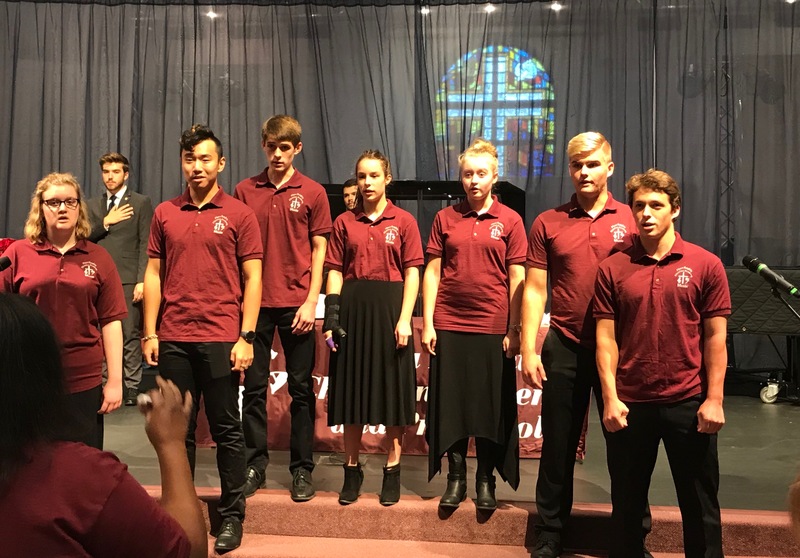 Funds not designated will be used at the school’s discretion. See sample image below. 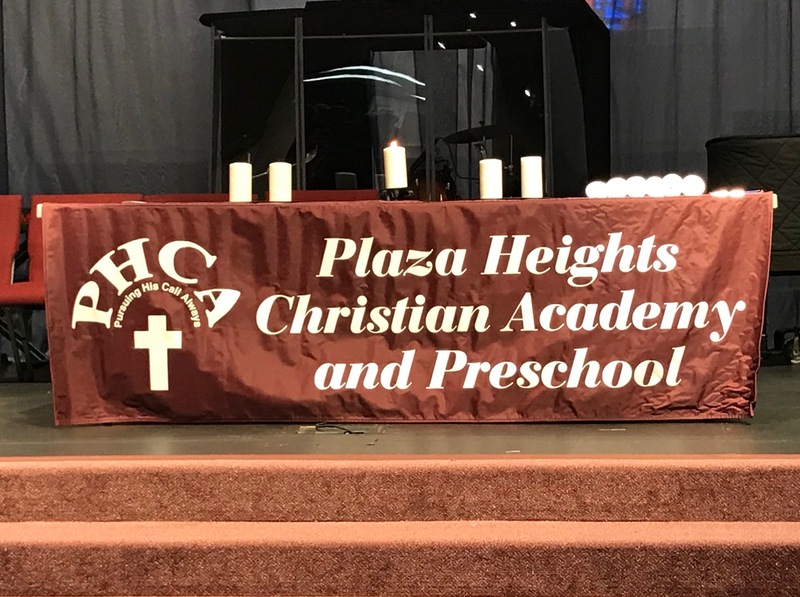 Thank you for supporting Plaza Heights Christian Academy!